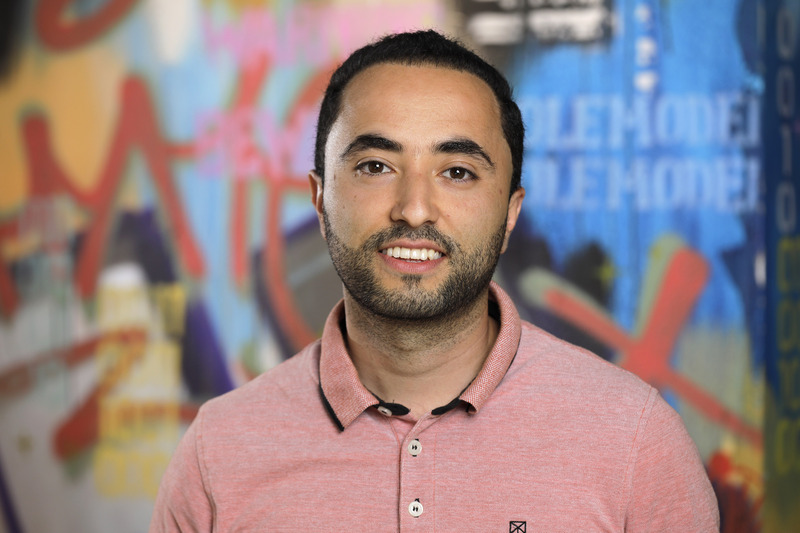 Mohsen is an Agile Coach and has hands-on experience with different roles as software developer, test engineer, and Scrum Master. His motto is experimenting and continuous learning. His passion is to empower teams and enable them to make awesome products. He has worked a lot with offshore teams and knows what it takes to make teams successful. 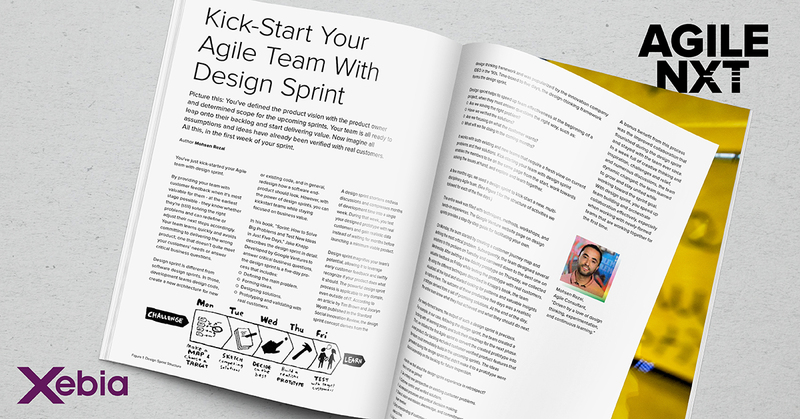 Next to this, he also has worked with non-IT (marketing) teams and believes that Agile values can be applied in teams in every department. His training sessions include a lot of interaction and exercises. Mohsen has a master’s diploma in IT in Business (Leiden), a bachelor’s diploma in computer engineering, and various certificates in Scrum and scaling agile.